Big Brother Spoilers > Big Brother Spoilers > Big Brother 11 Spoilers > Big Brother 12 Spoilers: Will Orthodox Jew or ‘Jersey Shore’ wannabe, showmance Loni Anderson lookalike on ‘Big Brother 12’? See everything they can’t show you on TV!! TV REVIEW: New cast of Big Brother 12 revealed. The summer show that we love to hate, and I mean really hate, and I mean really love, is baaaaaaack. 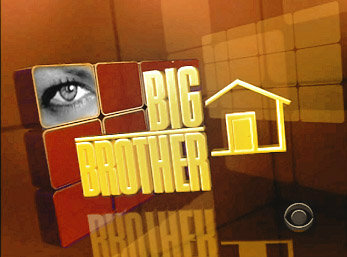 Big Brother 12 (Get out! I wasted 12 summers?) introduced their 13 houseguests today and already I hate (love) this season. You know how it goes: there will be 50 cameras, 95 microphones and one saboteur, doing the bidding of the viewing audience. A reason to turn in, no? In any case Andrewle will have a lot of other characters to contend with. Big Brother 12 Spoilers: Julie Chen gives us a tour of the Big Brother 12 House!